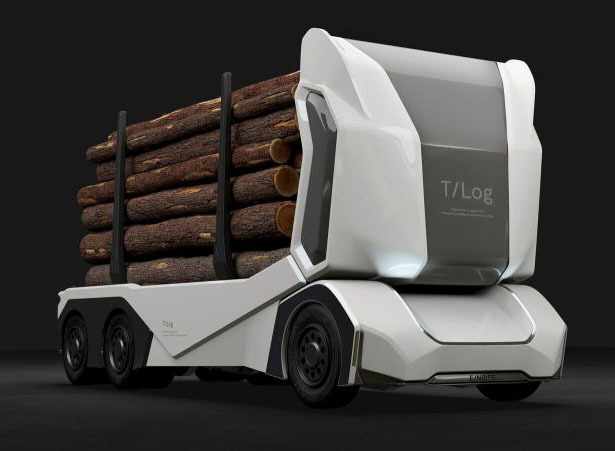 Logging transportation is a huge market and 60% of the cost can be associated to the driver cab and other to driveline and gearbox, that’s why Einride wants to reduce this cost by unveiling Einride T-log. 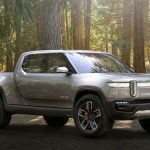 This electric, autonomous logging truck is designed to navigate different terrains such as winding forest roads, climbing the hills, or rough terrain environments. 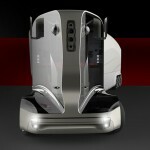 By implementing the similar technology in Einride T-pod Truck, T-log is capable of four autonomous driving, it needs limited human input and is able to oversight specific conditions and locations. The logging market is a billion dollar industry, especially in Sweden, headquarter of Einride. 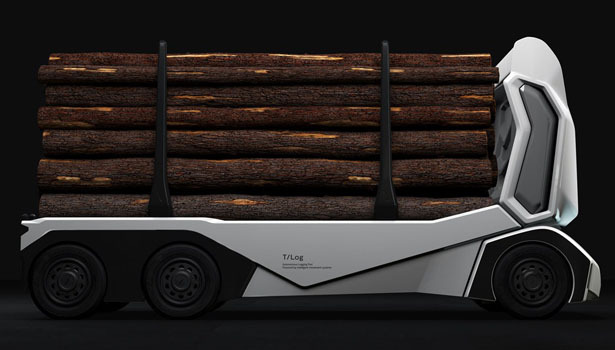 Einride T-log logging truck aims to create a cost-competitive transport solution, it wants to replace human-operated logging trucks. 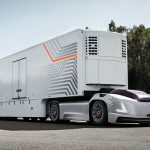 Powered by Nvidia’s Drive platform, this truck is equipped with different combination of high technology sensors such as radars, lidars, cameras, and intelligent routing software that helps to avoid congestion to optimize delivery time, energy consumption, and of course battery life. 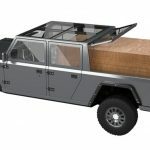 Its 300kWh battery can last up to 120 miles on one charge. 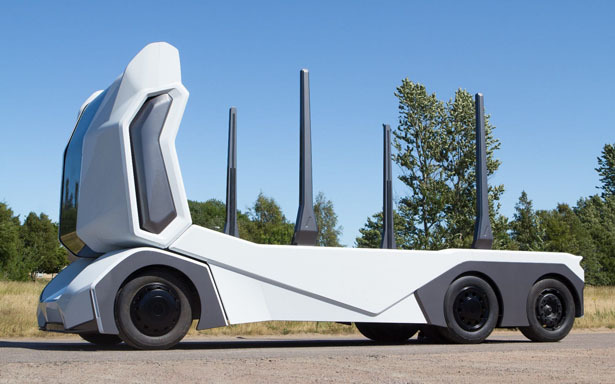 Just like T-pod, T-log is not strictly autonomous, it can still be remotely operated through Phantom Auto’s teleoperation technology, it uses a hybrid driverless approach. 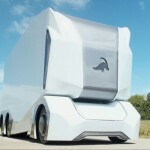 This comes in handy especially in tricky driving scenarios, the operator can control the truck from hundreds miles away via a low-latency cellular connection. 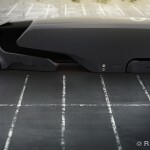 Einride T-log could take place on public roads in 2020. 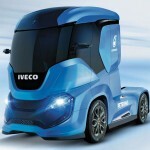 Tagged as all electric logging truck, autonomous logging truck, futuristic truck to carry logs.